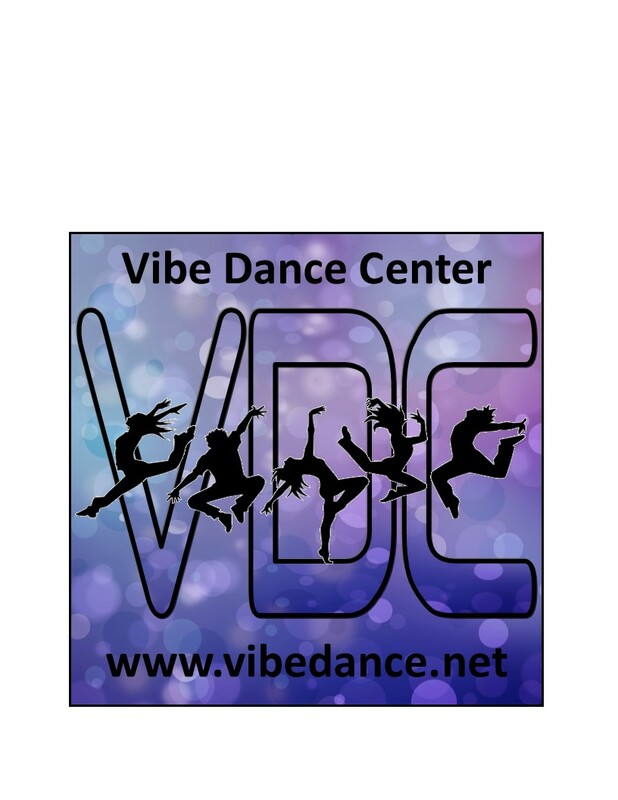 Welcome to Vibe Dance Center! Please create an account here to register for classes, make payments, view your account transactions, and more! If you have taken classes or signed in previously, then you already have an account - please login or email us for assistance if you have forgotten your information. Thank you!